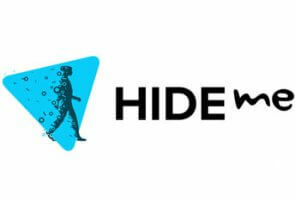 Disconnect VPN and hide.me VPN are highly popular worldwide thanks to the high level of protection and anonymity they provide. They are fast, reliable, and safe, which is why we warmly recommend them as premium-quality VPN solutions. However, if you are curious to find out which one of them represents a more advantageous option, this Disconnect VPN VS hide.me VPN comparison can help you see exactly how they compare to one another and which one boasts a more impressive offer.